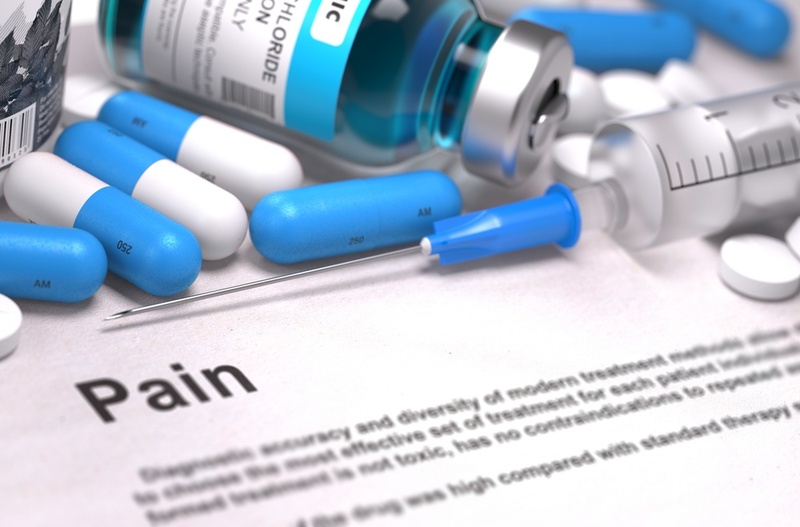 We, too, are concerned about the abuse and misuse of opioids prescribed for post-surgical pain management and are pleased to offer a pain management alternative, Exparel®. Exparel® is a slow-release, non-narcotic, numbing medication. It is administered at the time of surgery directly to the surgery site and will provide effective post-operative pain relief for up to three days. By using Exparel®, patients may be able to eliminate or greatly reduce their need for narcotics such as hydrocodone following oral surgery. More than likely, a patient treated with Exparel® will be able to manage pain with over-the-counter medications such as acetaminophen or ibuprofen. If you are concerned about exposing yourself or a love one to the potentially dangerous risk of narcotics, the doctors encourage you to ask about Exparel®. For more information about Exparel®, visit www.Exparel.com or contact your oral surgeon at Northwest Oral & Maxillofacial Surgery.